New Directions Publishing Corporation, 9780811220293, 240pp. 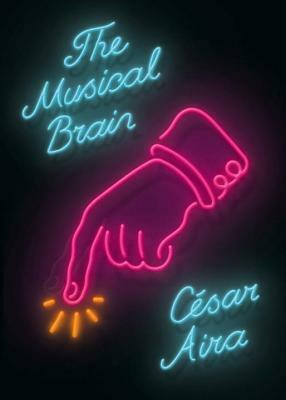 A delirious collection of short stories from the Latin American master of microfiction, Cesar Aira the author of at least eighty novels, most of them barely one hundred pages long The Musical Brain comprises twenty tales about oddballs, freaks, and loonies. Aira, with his fuga hacia adelante or "flight forward" into the unknown, gives us imponderables to ponder and bizarre and seemingly out-of-context plot lines, as well as thoughtful and passionate takes on everyday reality. The title story, first published in the New Yorker, is the creme de la creme of this exhilarating collection.